final | Reviews and products | What Hi-Fi? First impressions are excellent but can these high-end headphones justify their hefty price tag? 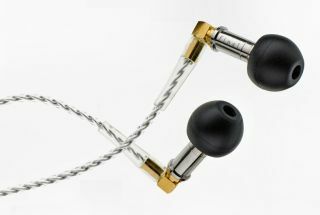 These quirky headphones look intriguing enough, but how do they stack up against our favourite in-ears?